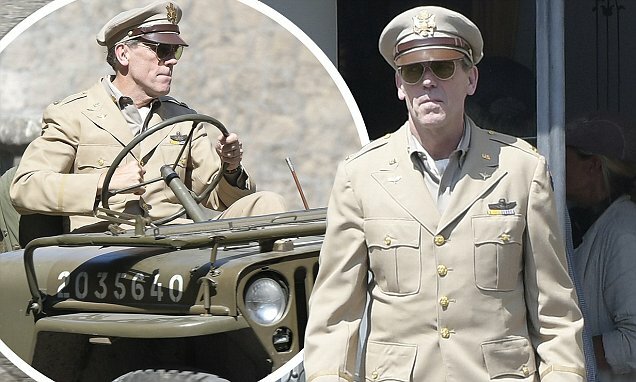 See the First Trailer for George Clooney’s ‘Catch-22’! George Clooney is back with a mini-series adaptation of the acclaimed classic Catch-22 by author Joseph Heller. 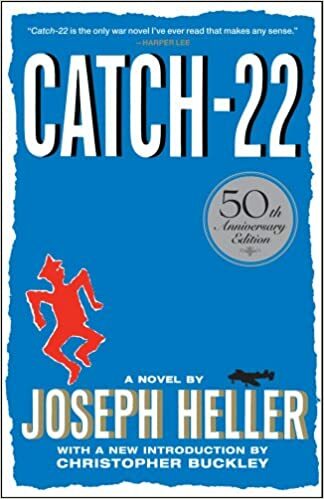 The book, set during World War 2 , focuses on the life of Captain John Yossarian, a U.S. Army Air Forces B-25 bombardier. The plot mainly follows the fictional 256th Squadron, while they attempt to maintain their sanity while fulfilling their service requirements so that they may return home. As heavy as the topic of war is overall, Heller’s novel is famously humorous, and manages to make a pretty amusing story out of the psychological struggle of surviving the scourge of war under an unsupportive government that does not want its soldiers to leave the battlefield. Sounds like one heck of a ride! Clooney is directing, executive producing and starring in the role of Lt. General Scheisskopf, alongside Hugh Laurie as Major de Coverley and Kyle Chandler as Colonel Catchart, alongside Christopher Abbott, who you might know from the hit series The Sinner and HBO’s series Girls who will play Captain Yossarian. Snapshot of the 265th squadron. | Image via Philipe Antonello/Hulu. Clooney’s new mini-series will debut on Hulu in the US on May 17th and will be broadcast on Channel 4 shortly thereafter. George Clooney as Lt. General Scheisskopf. | Image via Philipe Antonello/Hulu. Hugh Laurie as Major de Coverley. | Image via Philipe Antonello/Hulu. Kyle Chandler as Colonel Catchart. | Image via Philipe Antonello/Hulu. 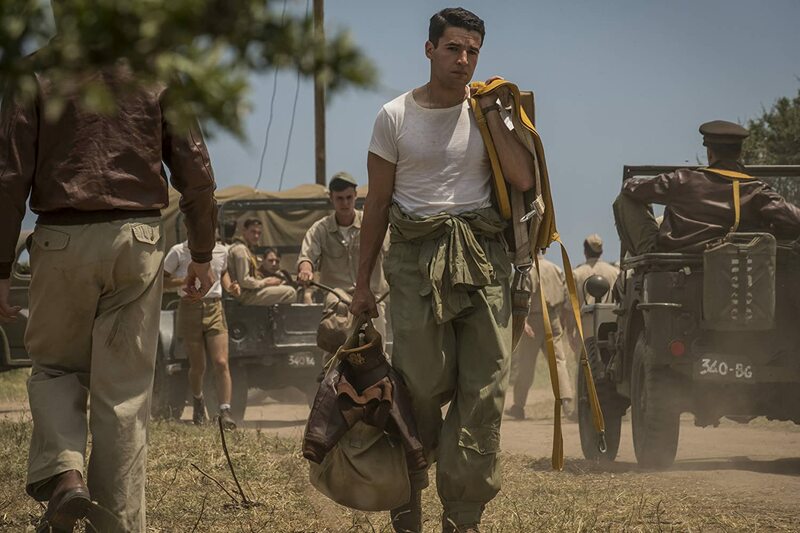 Christopher Abbott as Captain Yossarian. | Image via Philipe Antonello/Hulu. In addition to photos, we also have our first trailer! Check it out here! So say goodbye Nesspresso commercials, and let’s welcome George Clooney back to what he does best!